Create fans of your photography with this awesome tip and build a strong collector base. Once someone buys one of your images you have a great opportunity to make them a repeat customer and create provenance for your images at the same time. 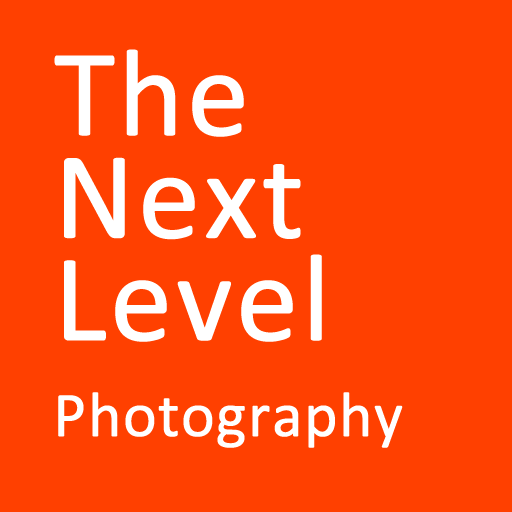 It is one thing to have someone buy your photography. It’s another to keep them coming back for more. Building a loyal collector base takes getting your work out there and making their purchase something special to them. 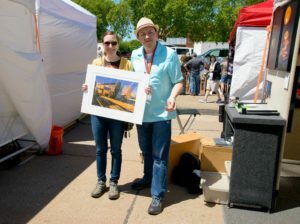 When someone buys a print from you at a show, offer to have a picture of you and the buyer taken holding the print. Get their email and send them the image. Gives them provenance for the future that they bought the image directly from the artist. Photographer Jason Wallace building loyalty with the collectors of his work. 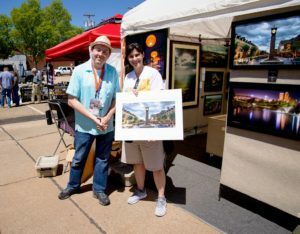 Besides, what buyer wouldn’t want a picture of themselves and the artist holding the print they just bought to show others!